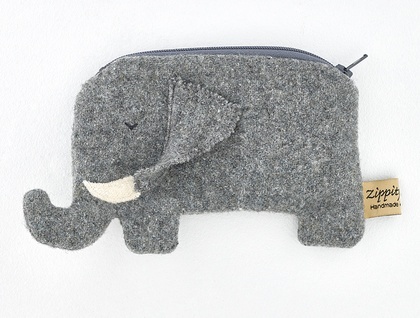 A sweet little elephant coin purse available with or without shoulder strap. 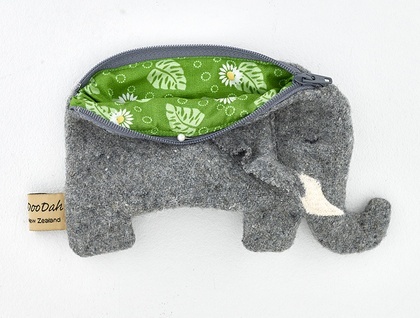 Handmade from vintage blanket and fully lined with printed cotton. 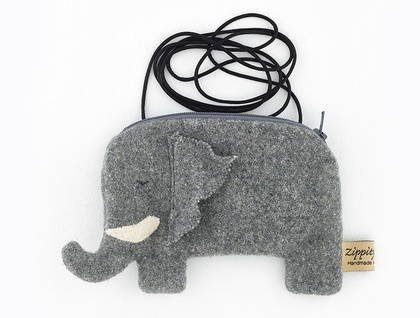 A perfect gift for elephant fans, forgetful people or just yourself, Just the right size to be a small purse that you could keep in your bigger bag, or wear it on your shoulder. 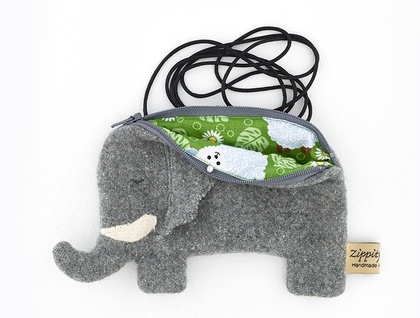 Please specify if you would prefer strap or no strap in the comments section as you go through checkout .